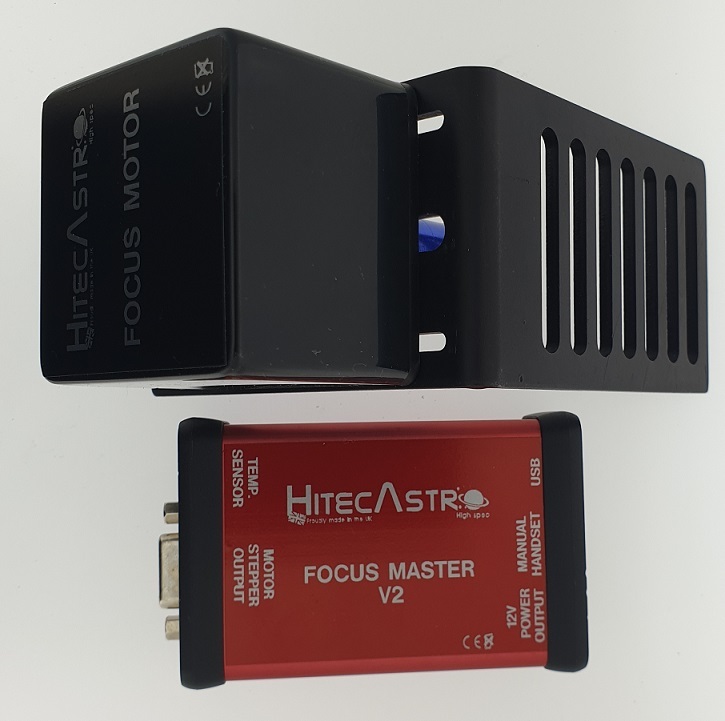 At HitecAstro we have products that are ideal for visual astronomers and not forgetting imagers. 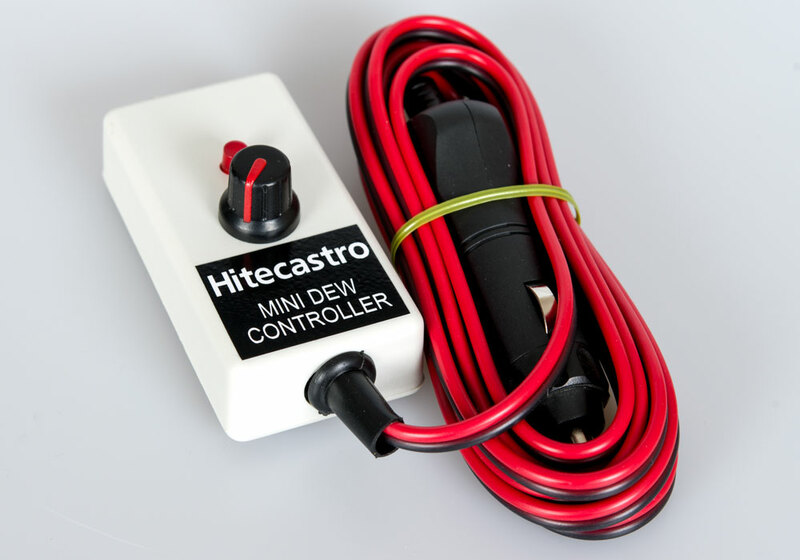 From a simple dew controller to full automation with our Mount Hub Pro Ultimate! Please have a browse, if your not sure then please send us an email. 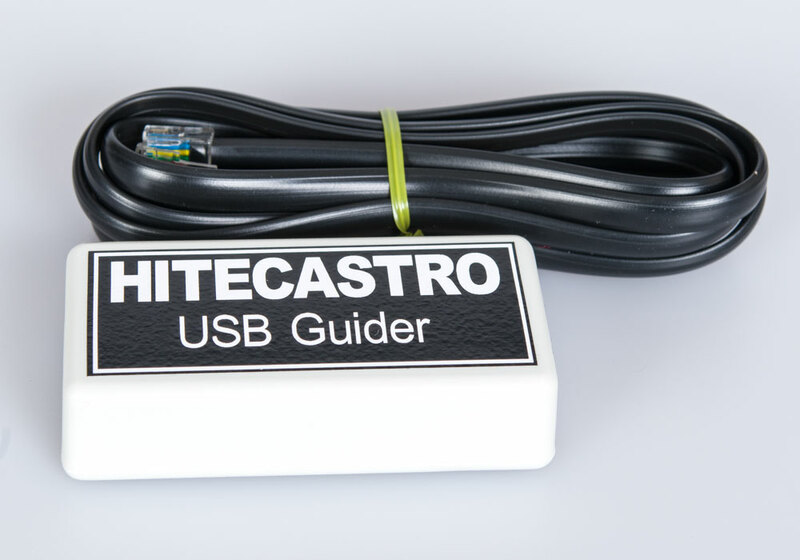 The latest release from our legendary Mount Hub Pro with many big updates! 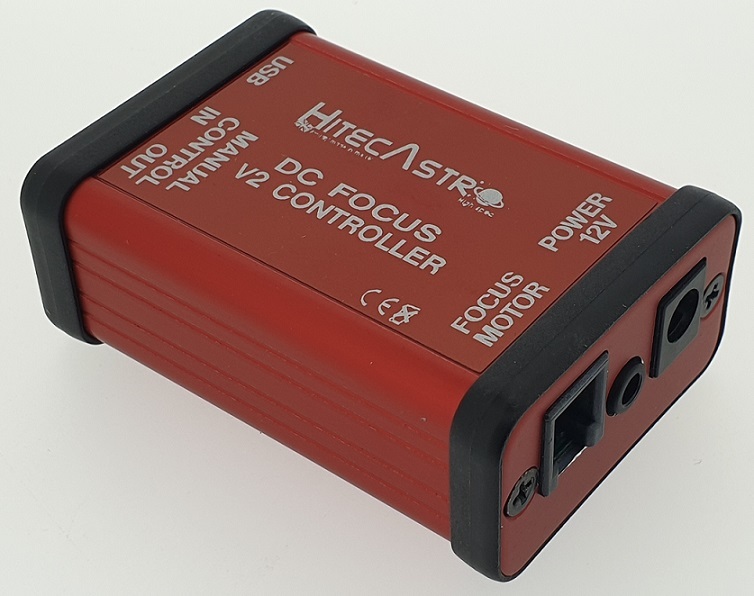 We believe DC Focus to be the finest focus controller available for use with DC motors. 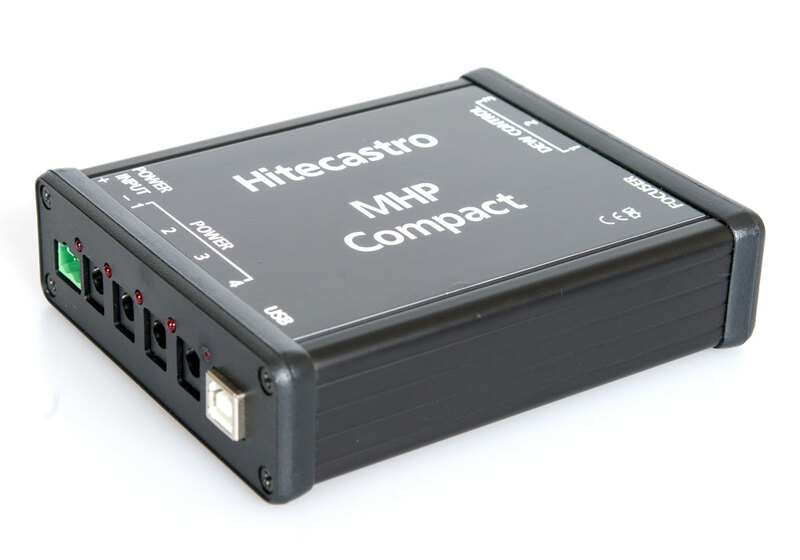 Tired of returning to an imaging session only to find it has been cloudy or worse raining? 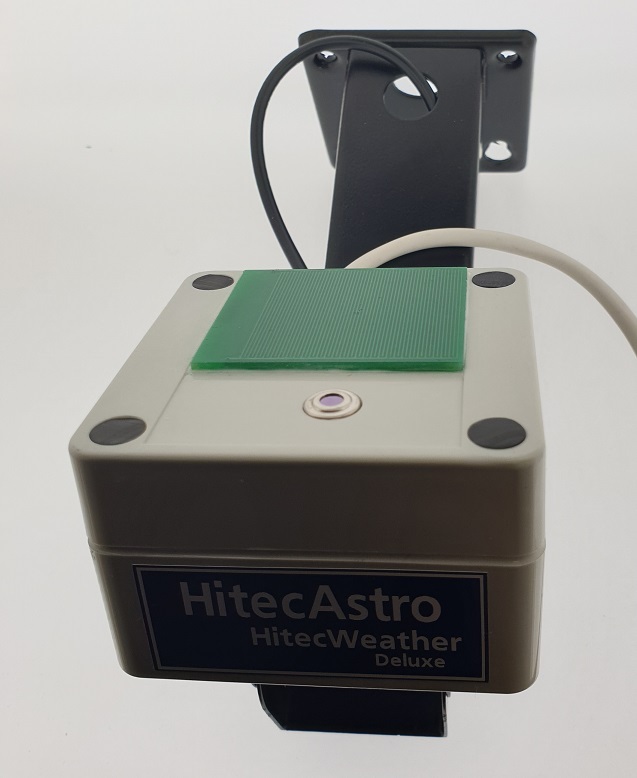 Well we can't change the weather but our most advanced weather detection system will ensure that you never get any nasty surprises again. Read more for the fullest features. 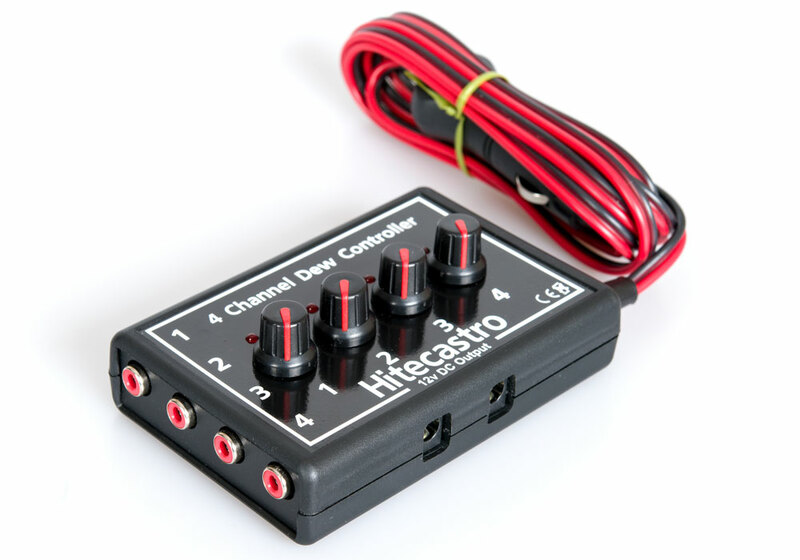 As fellow astronomers we know that possibly the single biggest obstacle to any form of astronomical observation or imaging (apart from clouds) is dreaded dew. 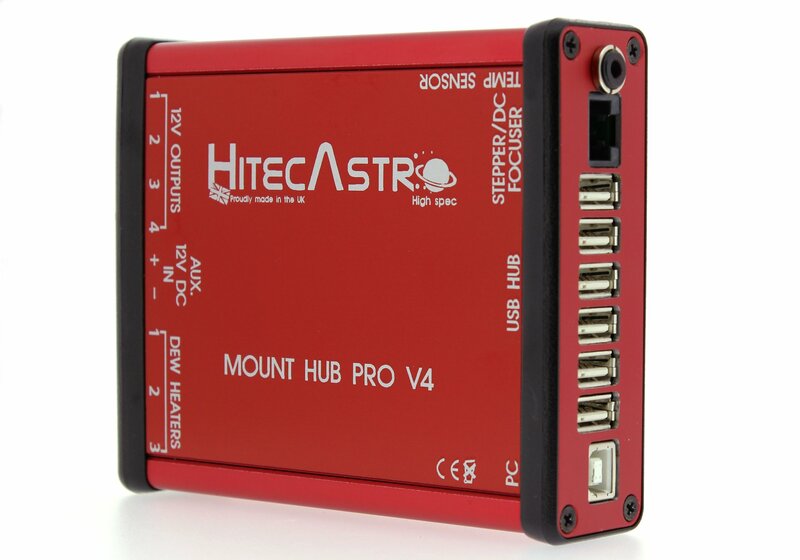 Hitecastro are delighted to announce the release of the new member of the Mount Hub Pro family.